An opportunity to go behind the velvet rope, granting you special access to historic and private rooms of French royalty of past times. 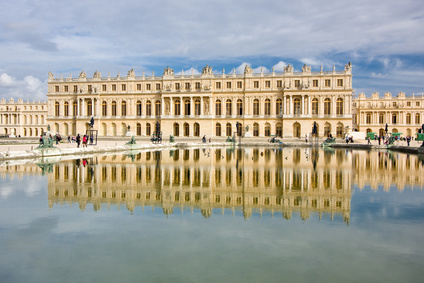 This is your opportunity to enjoy the areas not open to the general ticket holders, making this a special and exclusive way to tour Chateau Versailles. Lead by a terrific and engaging tour guide, you start the morning in the Royal Gardens, with its fountains, impressive landscaping, sculptures and beautiful groves. You then enjoy a culinary treat – a 3-course lunch using fresh produce directly from King Louis XIV’s original and personal vegetable garden! as well as the luxurious private game room where Marie Antoinette herself played cards and entertained her guests. These tours are kept to a maximum of 20 people per session, making it a truly intimate, personal and private experience. Price is €145.00 per person adult/child. This tour operates April 1st – October 31st.